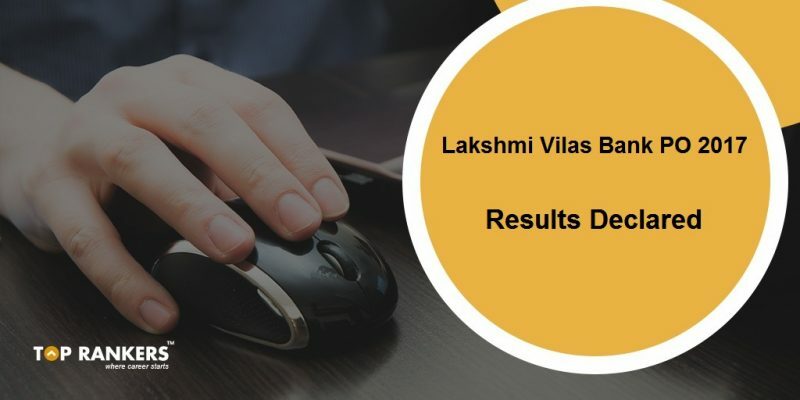 Lakshmi Vilas Bank PO Result 2018 PDF - Download Interview List Here! 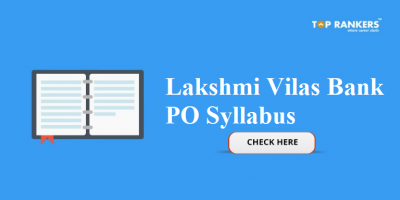 Lakshmi Vilas Bank PO Result 2018 PDF – Download Interview List Here! 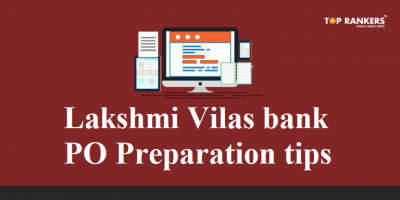 How to download Lakshmi Vilas Bank PO Results 2018 PDF? 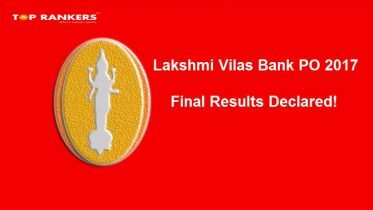 Lakshmi Vilas Bank PO Result 2018:- Official Lakshmi Vilas Bank PO Result 2018 is announced for the exam conducted on 20th January 2019. Lakshmi Vilas bank conducts examinations for the post of Probationary Officer every year to recruit eligible candidates across the country. 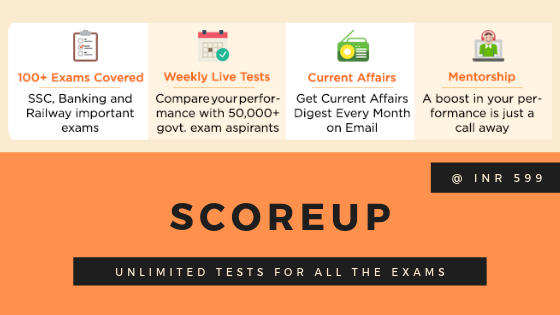 Candidates can check their written examination result through the direct link mentioned in this post. As the next phase of the selection process, candidates who have successfully cleared the written examination will be called for Group discussion & personal Interview on 23rd & 24th February 2019. LVB Probationary Officer cut- off marks will also be released soon on the official website of the bank. Click on the link mentioned above. A new page will appear with downloaded Lakshmi Vilas Bank PO Result PDF. Type Ctrl+F to open the find box and type your roll no. in it. Visit the official website of Lakshmi Vilas Bank i.e., www.lvbank.com. Search for the link which says Lakshmi Vilas Bank PO Results 2018 and click on it. You can see LVB PO results 2018 on your screen. Download your copy of Lakshmi Vilas bank Probationary Officer Results 2018 and take a hard copy for future use. A big congratulations to all the candidates who have successfully cleared Lakshmi Vilas Bank PO Written examination. Stay tuned for more updates on Lakshmi Vilas Bank PO Result Date 2018. If you have any query or suggestion, do write us in the comments below. What generally is asked in Interview? how to check the score? No score declared by the Bank…so you can’t…. 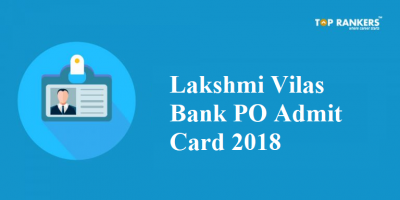 Lakshmi Vilas Bank PO Admit Card | Direct Link will be active soon!